The number of neurosurgical procedures will increase in the near future. Patients undergoing major spine surgeries or craniotomies suffer from a significant decrease in their functional capacity and in some instances deterioration in their quality of life. Enhanced recovery after surgery (ERAS) is the implementation of a group of evidence-based interventions that have the goal of improving the postoperative functional recovery of patients. 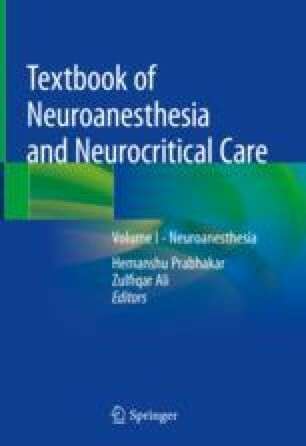 Preoperative interventions including medical optimization and prehabilitation along with intraoperative measures such as opioid-sparing analgesia techniques, normothermia, and aggressive prevention of nausea and vomiting are recommended in patients undergoing major neurosurgical procedures. Postoperative early mobilization, avoidance of drains, and enteral nutrition are strongly encouraged. It is key to perform audits periodically to implement successful ERAS programs.